Champions Courses coming to a venue near you! Western Storm are looking for enthusiastic female leaders who would like to take the first steps towards coaching and being an inspiring role model for others! 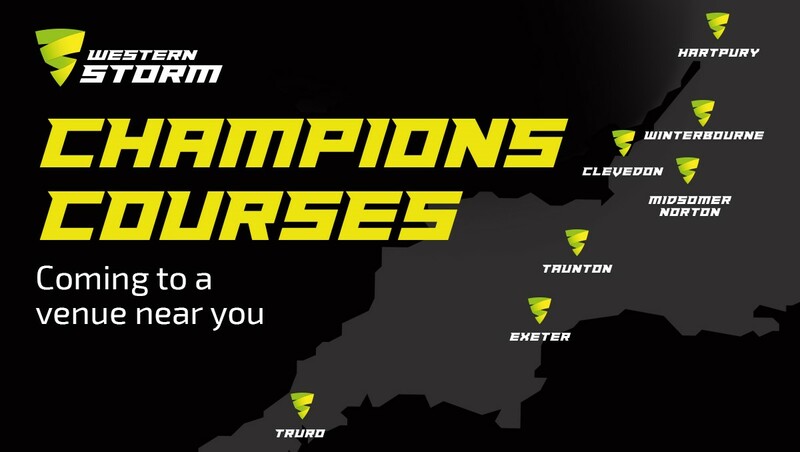 In a quest to develop a new group of inspiring female leaders, Western Storm are running seven Storm Champions courses at locations across the South West. 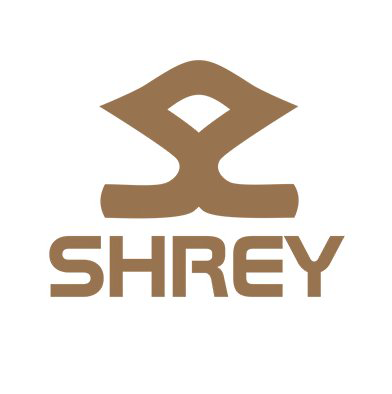 The initiative has been designed specifically to increase the number of women playing the game by giving women over the age of 16 the tools, activities and skills required to bring cricket to new participants. 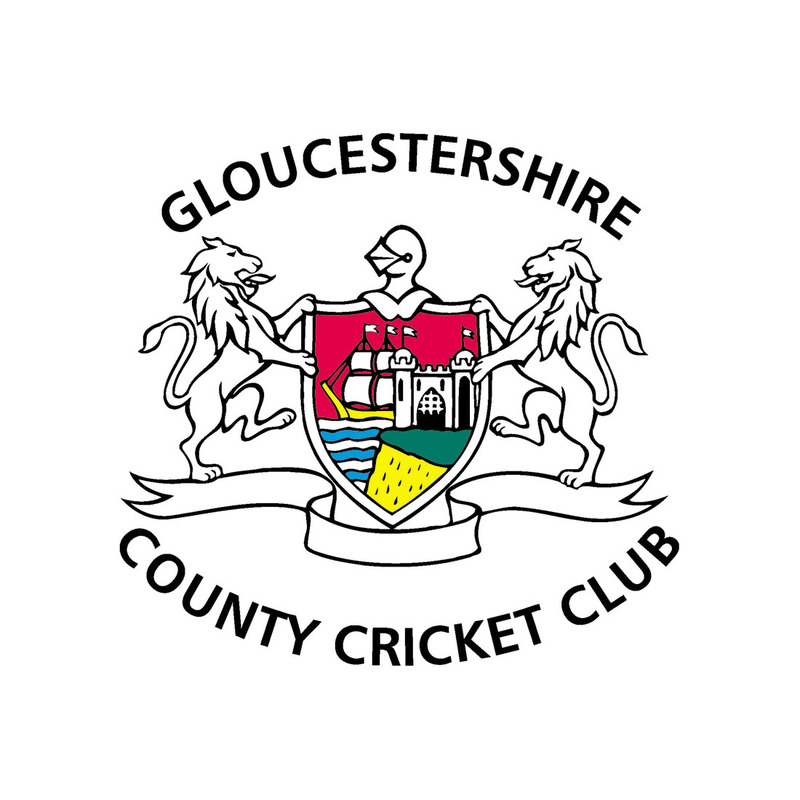 The Storm Champions course is a joint project involving Somerset Cricket Board, Gloucestershire Cricket Board, Devon Cricket Board and Cornwall Cricket Board. The aim of the course is to bring together the most engaging and successful ideas from across the region in order to create a fun toolkit of ideas for those leading the sessions. The cost of the course is just £15 and each participant will receive a Western Storm polo shirt and a set of Western Storm coaching activity cards which can be utilised in clubs, schools and within the wider community environment. No previous coaching experience is required.